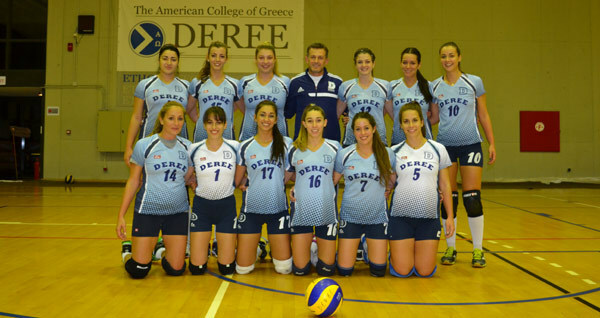 The Women's Volleyball team gained another win in the ESPAAA Championship after last night's game against O.F. GERAKAS. The game which ended 3-0, gave the team another victory and three new points, allowing DEREE to remain tied at first place. Well done team!